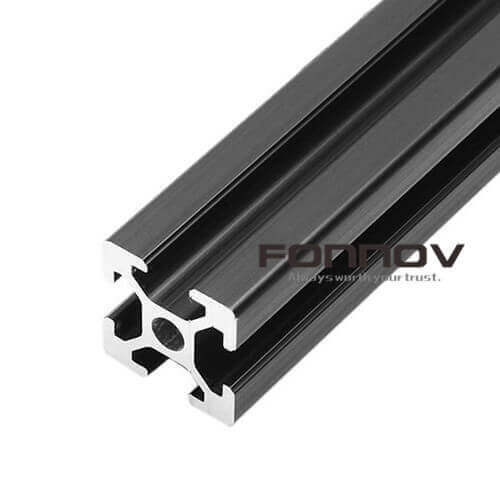 ▹APPLICATION: aluminum sliding windows, aluminium casement windows, aluminum sliding doors, aluminium hinged door. Click FAQs For Commercial Terms and Technical Supports. ▹COLOUR: red | white | black | blue | brown | grey, etc. 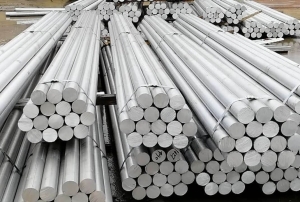 6063 aluminum alloy is a medium-strength heat-tremble strengthening alloy in AL-Mg-Si system. Mg and Si are the main alloying elements. 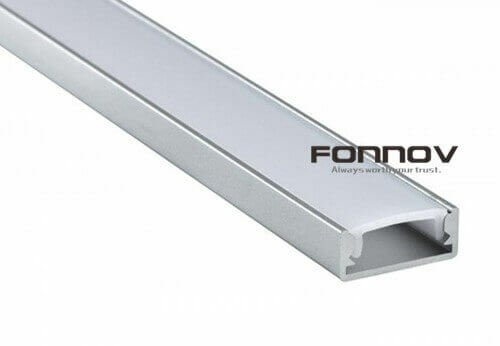 It has excellent processing properties, excellent weldability, extrudability, and electroplating properties, and good Corrosion resistance, toughness, easy polishing, color film, excellent anodizing effect, is a typically extruded alloy. 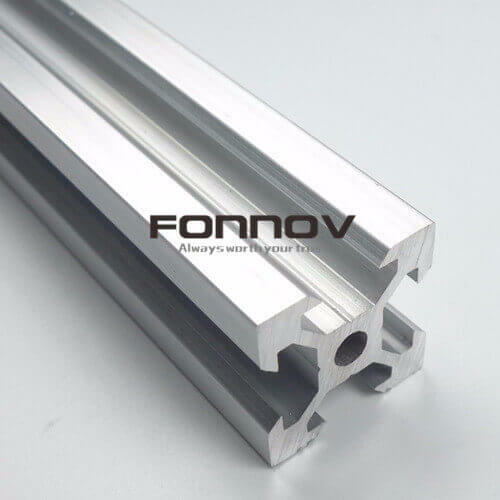 6063 aluminum alloy is widely used in the construction of aluminum doors and windows, curtain wall frame, in order to ensure high wind pressure resistance, assembly performance, corrosion resistance and decorative performance of doors, windows and curtain walls, the comprehensive performance requirements of aluminum alloy profiles are much higher than industrial Profile standard. 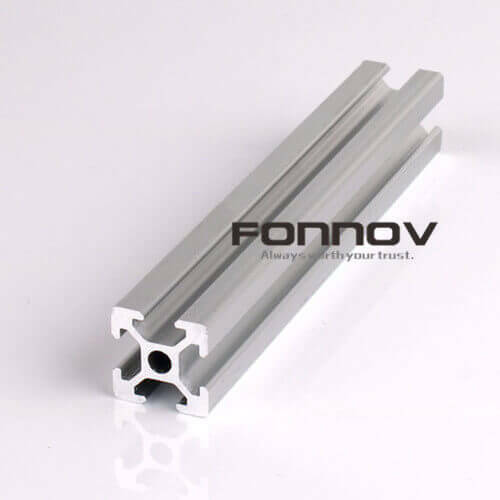 6063 is the most common alloy used for aluminium extrusion. Applications requiring higher strength typically use 6061 or 6082 instead. A de-greaser and light etch is used to clean the metal after which a two bath rinse cleans it down. Next a non chromate bonder is applied to help the powder adhere to the aluminium. Finally a drying oven is used to ensure no moisture is present when the items are powder coated. The components are then suspended from a jig and passed through a spray booth where the powder is applied by spray guns. 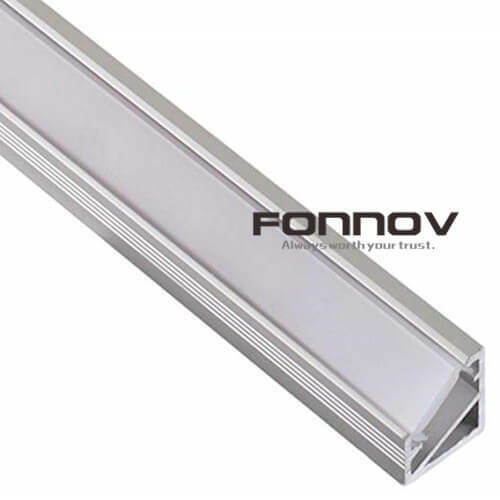 Once the powder coating has been applied it is passed through a curing oven where the particles melt and fuse together and adhere to the components surface. This produces a uniform, smooth, durable finish. 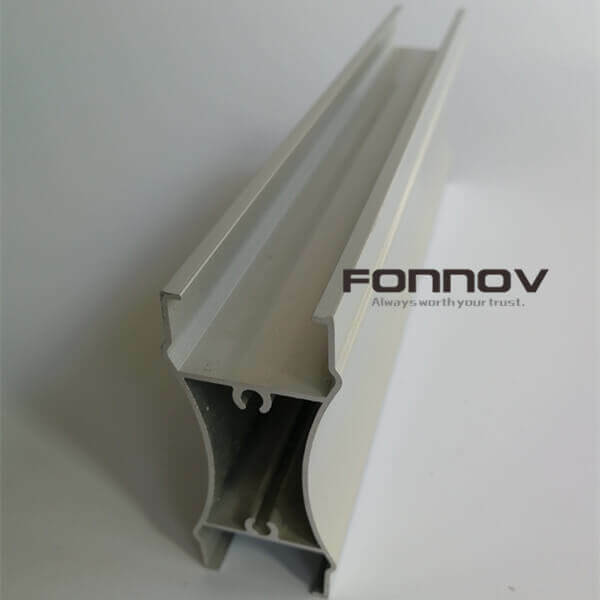 Powder coated aluminum is widely used in window and door, curtain wall, industrial profiles and decoration profiles. Generally we cover all the standard RAL colours, as well as custom colors. The main finish reflects the gloss level of the final product, usually being Gloss, Satin or Matt. There is also the choice between Flat finish and Metallic. We use mainly epoxy/polyester for indoor use; polyester for common outdoor use; super durable polyester for use near sea and high building. These three types of powder cover most of our customer’s application requirements.